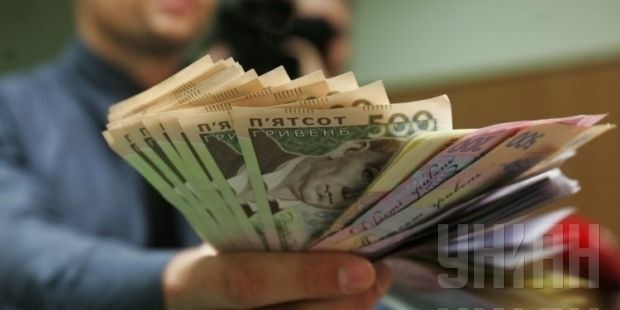 From 70-80% of companies in Ukraine still pay under-the-table wages to their employees, head of the State Fiscal Service Igor Bilous has said. “According to our calculations, the monthly shadow payments range from $20-50 billion. This creates an uncontrollable cash black market." He said that it would be possible to reduce black market wages to a minimum by reforming the single social contribution tax. Earlier, the head of the Fiscal Service cited data indicating that about $20 billion is paid under the table by employers to their workers in Ukraine. As UNIAN reported earlier, in September, the government introduced a plan for reforming the tax system. In particular, concerning the taxation of salaries, the government proposed to keep the current rate of single social contribution - about 41% - for earnings up to the minimum wage. All income above the minimum wage would then be taxed at the rate of 15%. In August, UNIAN reported that the Fiscal Service was calling for the payment of under-the-table wages to be made a criminal offense.